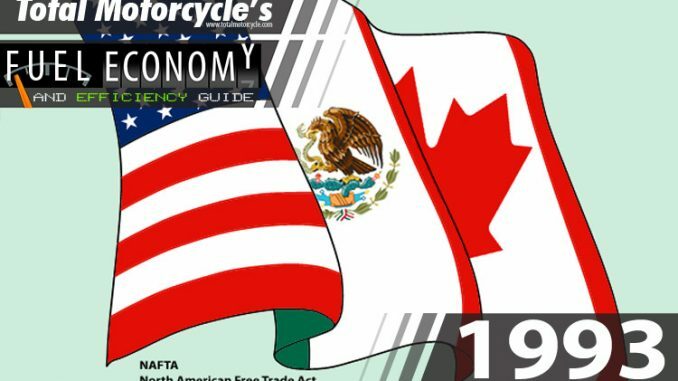 World Changing Event: November 22, 1993 – NAFTA – The North American Free Trade Agreement is a regional agreement between the governments of Canada, the United Mexican States and the United States of America to implement a free trade area. 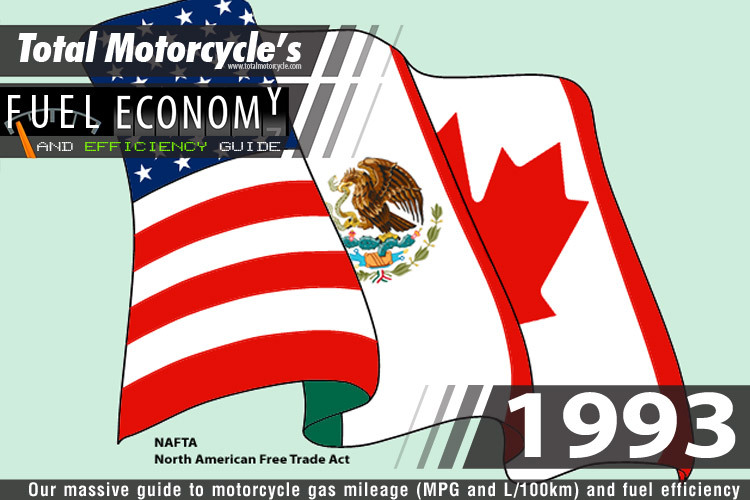 The trade agreement has been extremely controversial in all countries since. The objectives of this Agreement are to: 1. eliminate barriers to trade in, and facilitate the cross-border movement of goods and services between the territories of the Parties; 2. promote conditions of fair competition in the free trade area; 3. substantially increase investment opportunities in the territories of the Parties; 4. provide adequate and effective protection and enforcement of intellectual property rights in each Party’s territory; 5. create effective procedures for the implementation and application of this Agreement, for its joint administration and for the resolution of disputes; and 6. establish a framework for further trilateral, regional and multilateral cooperation to expand and enhance the benefits of this Agreement.